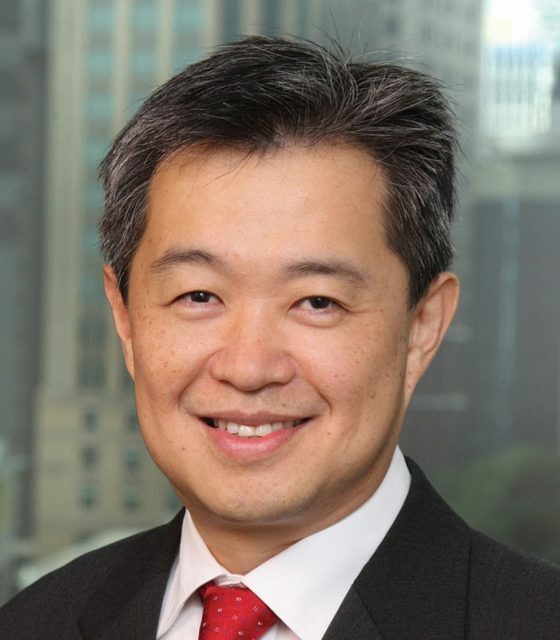 Tan Kah Chye has left his role as vice-chair of Barclays’ global trade team with immediate effect. He had been with the bank since 2011, when he left Standard Chartered and a role as global head of corporate cash and trade to become Barclays’ global head of trade and working capital. Earlier this year, he was appointed as vice-chair, with Dan Roberts becoming global head of trade finance. It’s understood that the role of vice-chair will not be filled by anyone else. The high profile Tan will maintain his position as head of the ICC’s banking commission, which he has held since 2010. At the ICC, he has been a driving force behind the adoption of initiatives such as the bank payment obligation (BPO). GTR understands that Tan is leaving Barclays to pursue personal interests.